The MRP Welcome BBQ - A Great Start To The 2018 Season! What a success! The 2018 MRP Welcome BBQ on Sunday at Ballymore was a fantastic afternoon to have the MRP family back together to kick-off another fun-filled season! It made for the perfect opportunity to welcome so many new faces to the MRP tribe - it was great to meet you all! The smiles on the faces of participants and their families throughout the day were once again a reminder of why we all participate in this great sport. World Rugby Comes to Play! 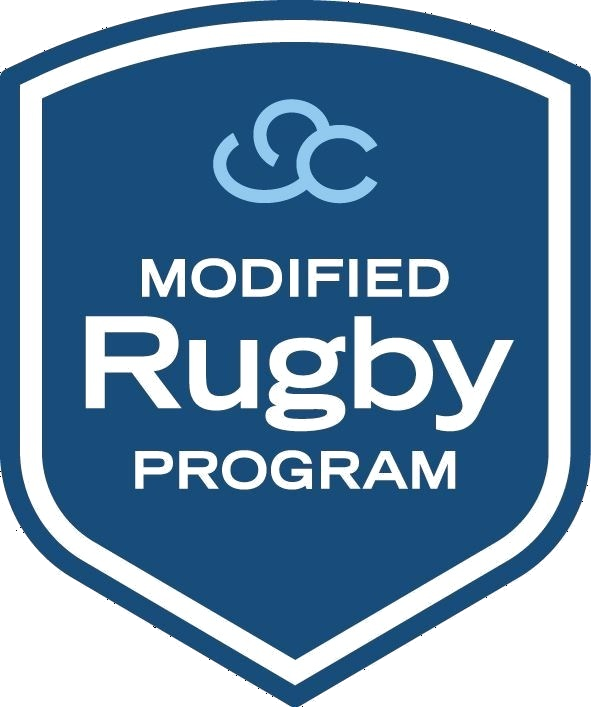 We are excited to share this program with the world, and for more people to see and understand the benefits of the program, like getting more children into this great sport we all enjoy. Laced boots, socks up, shirts in! A warm welcome to our new MRP clubs Toowoomba Bears, Redlands ‘Muddies’, and our 4 new teams. This includes our pilot 7’s team. What a fantastic progression the MRP players have made over the last 12-24 months to step into this new challenge.